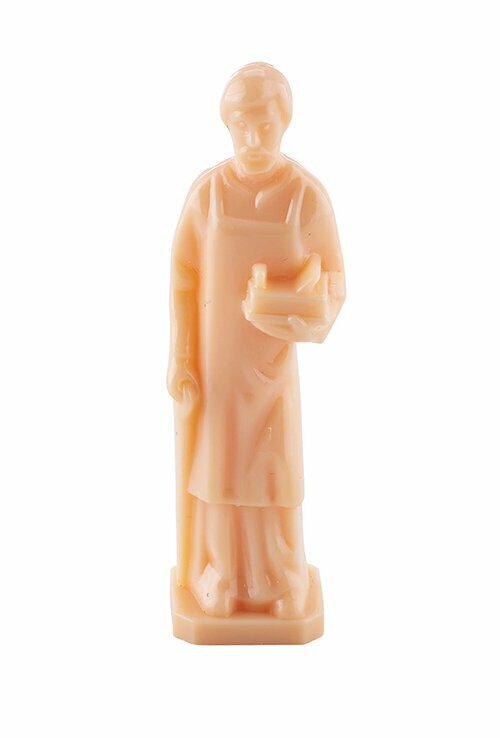 This small devotional statue is perfectly sized to sit on a table, desk or inside a small shrine. Second only to Mary, Saint Joseph is the person that spent the most earthly hours and days with Jesus. He is Joseph is the patron saint of the dying, the Universal Church, families, fathers, immigrants, house sellers and buyers, craftsmen, engineers, and working people in general.